Privacy awaits with your home and 20 acres. If you want to get away from the hustle and bustle of everyday life, then this is the home for you. 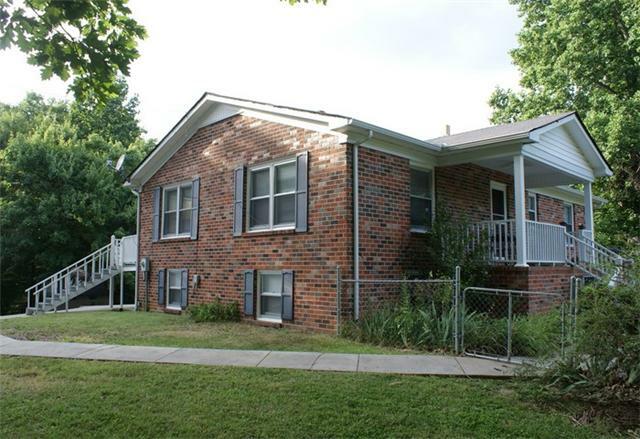 This all brick home includes 4 bedrooms and 3 full baths. The property features home with finished basement, detached garage, barn, and fenced pasture area for your animals. There is also a fence front yard for your pets. The home has central heat and air with two separate wood burning stoves for back-up emergency heat if needed. The land is fenced for pasture and the detached garage would make a great workshop.